Email Newsletters. 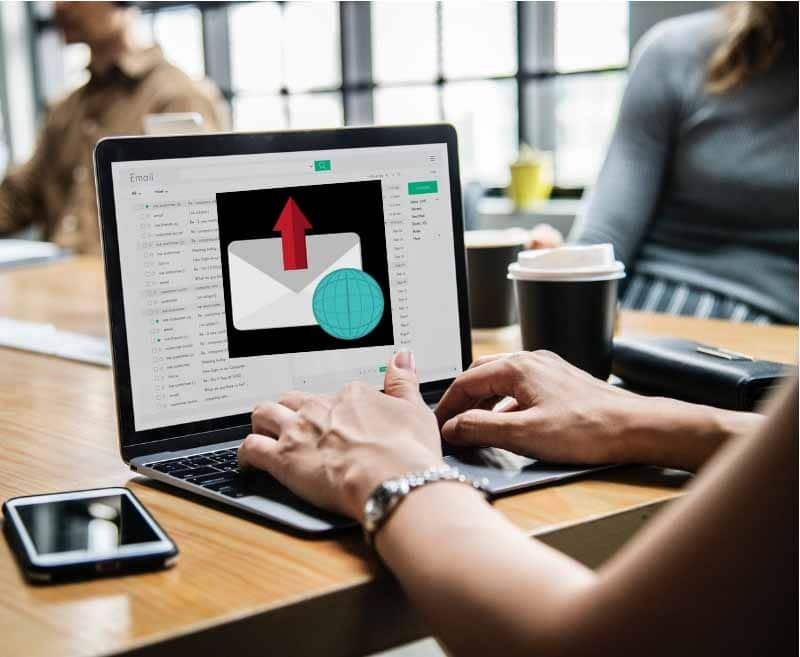 Small businesses use email newsletters to provide prospective clients and current clients with helpful information such as thought leadership, how-to’s, and announcements about new services and/or products. Email campaigns help enhance and build relationships with customers, increase retention and engagement, and increase customer loyalty. Acquisition Emails. Create attractive offers and informative content to illustrate the value of becoming a customer. Acquisition emails help move leads through the conversion funnel faster, grow your business and and target prospects who have expressed interest in your business/product. Retention Emails. Keep the lines of communication open by sending an email that asks for some form of customer satisfaction feedback. Retention Emails are a very useful email campaign tactic that can strengthen the relationship of your hard-won customers and increase customer loyalty. 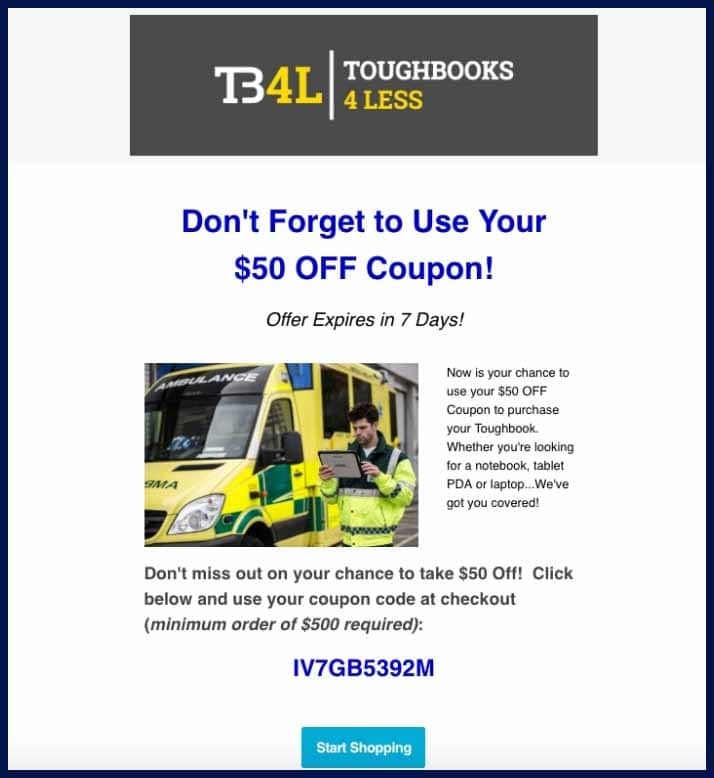 Promotional Emails. Offering promotions via a Promotional Email campaign is a great way to offer a new product/service, cross-sell products or a new rewards program. Promotional emails include offers that entice and encourage your target to buy a new product/service. Implemented JustUno website exit intent pop up form with coupon. Set up Mailchimp list to automatically populate when pop up form filled out. Used Mailchimp platform to create lists and campaigns. Sent prospective customers an email offering promotion, to stay top of mind and motivate them to make purchase. Sent second follow up email campaign. Maintained above average open and click through rate.